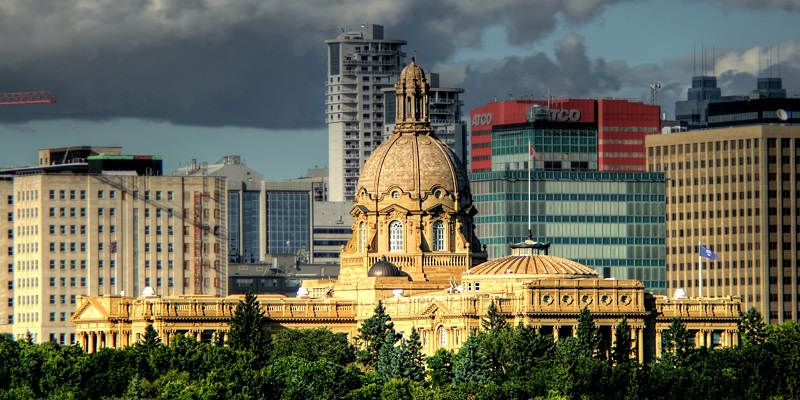 Alberta’s days of having unusually low debt servicing costs are coming to an end. 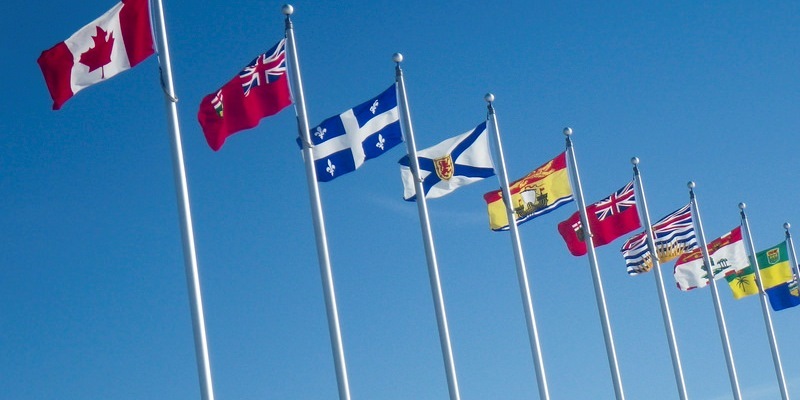 This year, the government expects to add $16.8 billion to the province’s net debt. 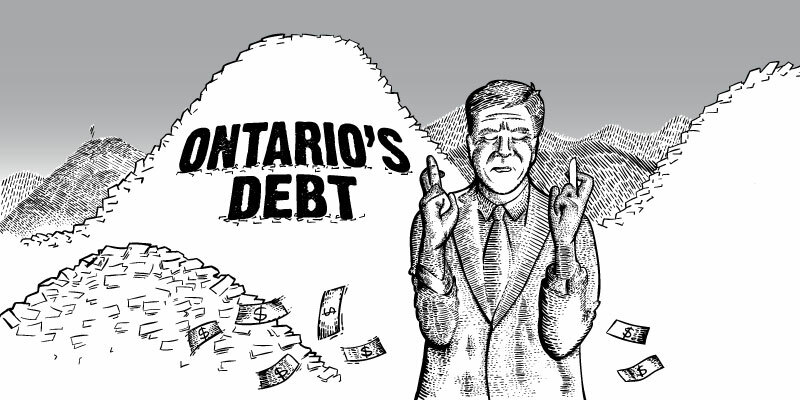 This year, Ontario’s debt is expected to climb by $10 billion. 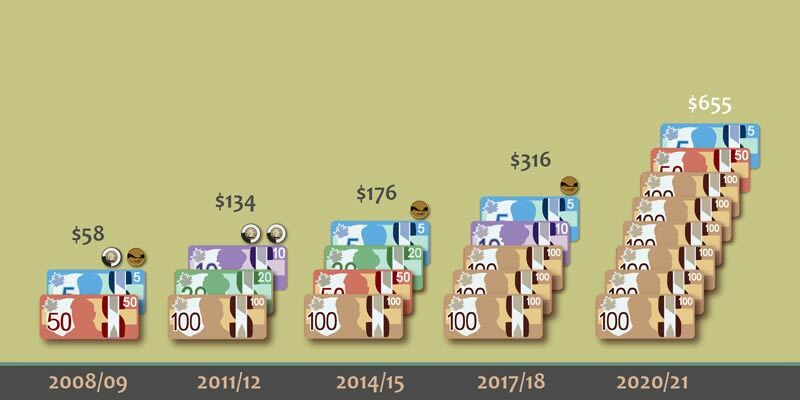 Provincial debt servicing costs now total approximately $1 billion this year and constitute 2.4 per cent of total provincial revenues. 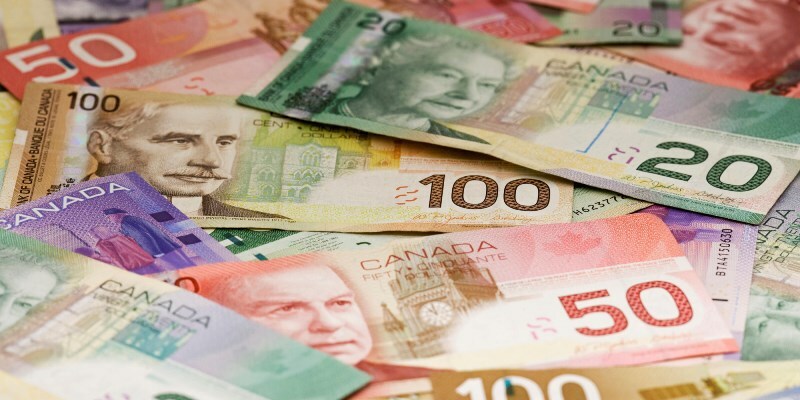 The more money governments spend on interest payments, the less money is available for programs and services. 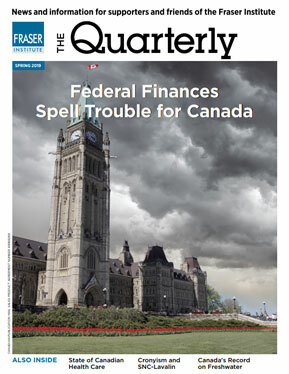 Ottawa can expect to run deficits every year from now until 2051, racking up at least $900 billion in new debt.